HUNTSVILLE — A Huntsville man faces numerous charges after a police stop, involving unauthorized weapon, drug and proceeds of crime. A police stop resulted in numerous charges against a 39-year-old Huntsville man. 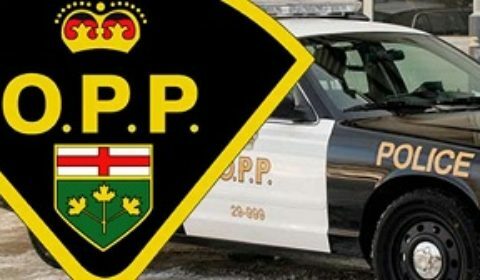 Provincial police say that on Saturday March 23, 2019, officers conducted a traffic stop on Muskoka Road 3 North, in Huntsville. An investigation led to several charges. Possession of Proceeds of Crime under $5,000, Section 354(1)(a) of the Criminal Code of Canada.